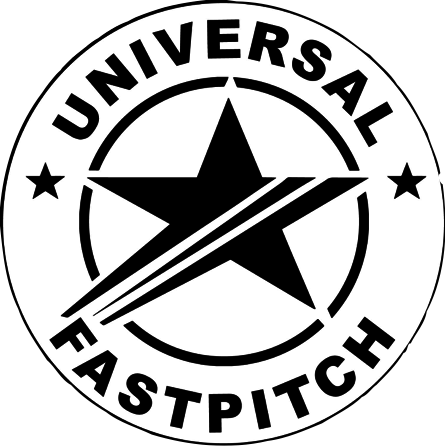 Universal Fastpitch will be conducting open tryouts in the following divisions. Please click on the appropriate team to fill out and submit the online questionnaire. Each player is responsible to bring their own equipment to the tryout. 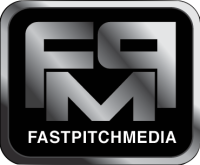 Since tryouts may be conducted both indoor and outdoor both turf/sneakers and cleats are required.